Style is not one of them. 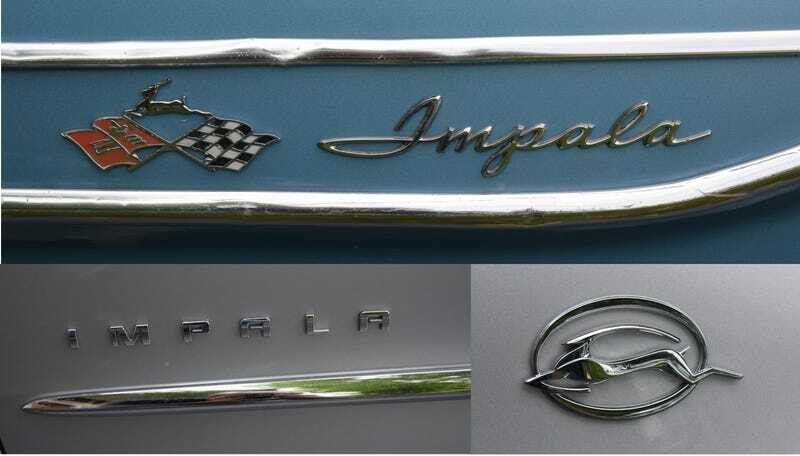 I think the 1961 Impala’s got it all over the 2016 Impala. Sure, the ‘61's got no back up camera, no air bags, no crumple zones, no collapsing steering column, ah, no seat belts ... but yes style. Plenty, plenty of style. I’m visiting family in Chicago. My Nephew there has a not perfect, but really cool, 1961 Impala hard top. It’s got a numbers matching 283 2 bbl with a powerglide. He let me drive it. It is a great car. I think I need one. Here are a few photos.